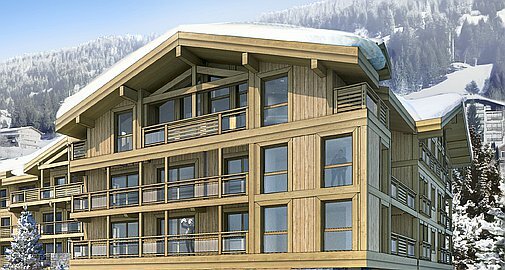 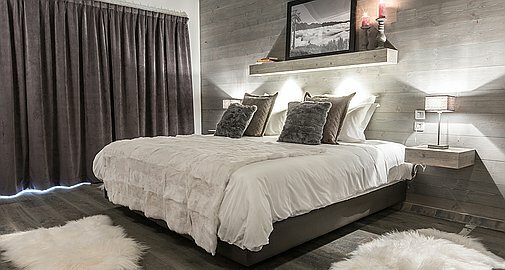 Located in the centre of Les Gets, Kinabalu is a superb off plan, brand new residence, offering 1 to 6 bedroom apartment, with excellent facilities for residents. 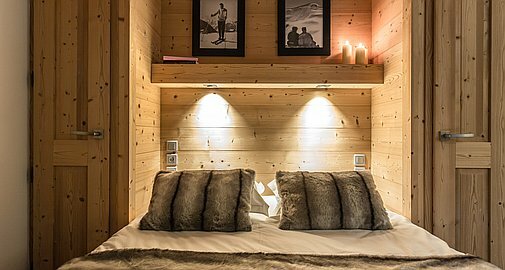 Each of the apartments will be finished to a high standard,and perfectly blend traditional Sayoyard influences, with contemporary styling. 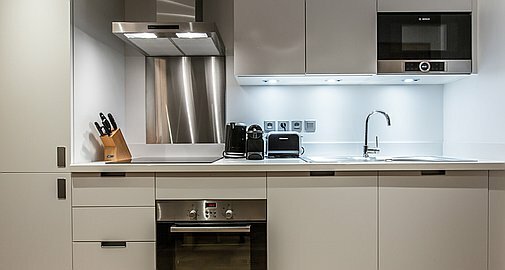 Owners will have the opportunity to chose from a wide selection of finishes, including, flooring, wall coverings and kitchen and bathroom designs. 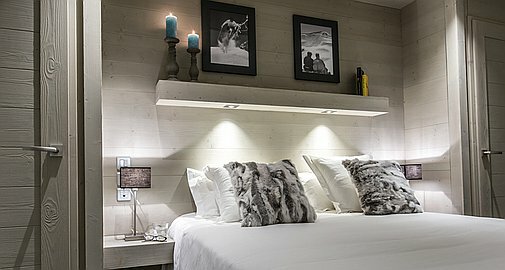 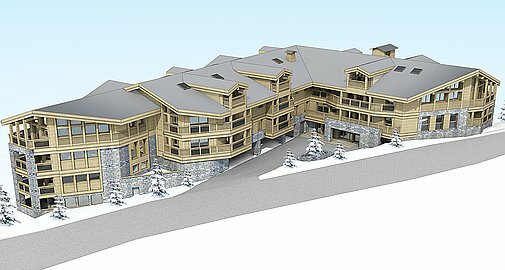 Each apartment will also come with a private ski locker, a cave/cellar and secure underground parking. 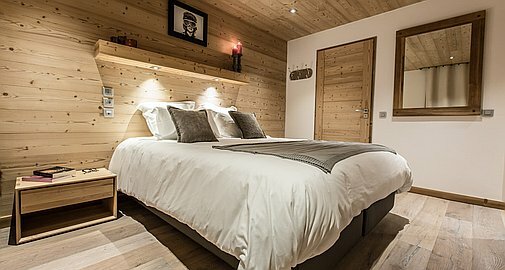 The residence is ideally located, right in the centre of Les Gets, with ease of access to the shops, restaurants and bars and just a short 150m to the nearest ski lift.